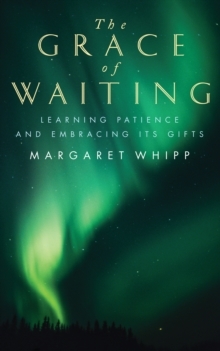 Introducing key themes in theological anthropology and pastoral practice, it shapes a creative pastoral vision which is deeply rooted in a Christian vision of what it means to be human and what it takes to care. Working with case studies, the book will introduce broad frameworks of understanding of issues such as growth, loss, and sexuality, together with critical perspectives on important aspects of practice such as language, power and boundaries. 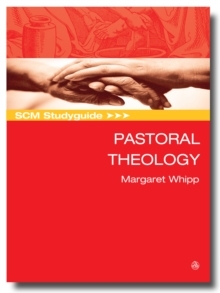 The book provides an accessible overview of key concepts in pastoral theology, offering key entry points for further discussion and study. Each chapter includes discussion questions and/or reflective exercises at the end of each chapter together with a short bibliography. Throughout the text, key summaries of learning will be indicated by boxed Practice Points.